We may as well rename him the master of funk! 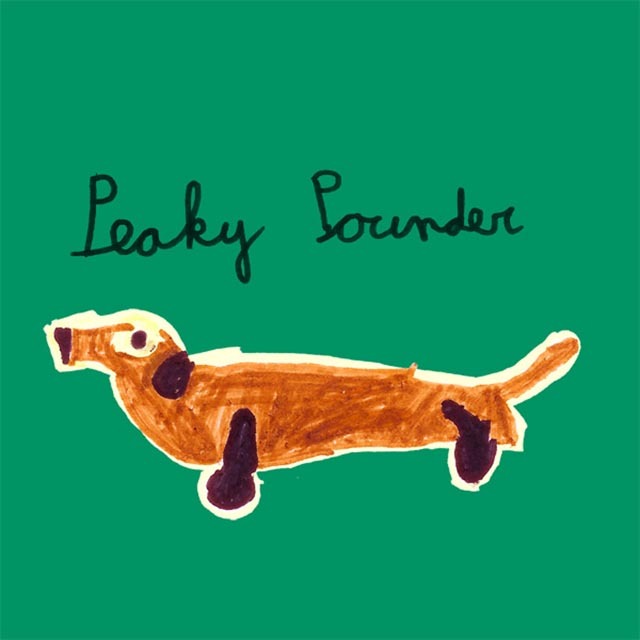 Peaky Pounder delivers yet again a supreme 12 inch titled 'Viimeinen'. Featuring 4 tracks, yet again'with their mysterious Finnish titles. All overflowing with jamming sounds, and an abundance of energy. Creating a positive vibe and everlasting power, each track is of course in pure Peaky style. ' This'release is a'fantastic addition to Peakys growing catalogue as well as the The Third Movement Label.